Why do I love Oahu? Well, it has many dimensions and flavors and is a place that I called home for years. My reasons for loving it resides in the little things and the little moments and go beyond the obvious things that many islands offer besides sunny beaches and warm water. Oahu has the character and variety that reminds me of a Las Vegas or a New York City in the Pacific yet at the same time has areas as remote and beautiful as an ancient tropical archipelago near the bottom of the globe. It is an incredible vacation destination and has everything that one could ever wish for all in one place. In short, it has world-class beaches, snorkeling, surf and historical significance all within 597 square miles. The people are friendly, the trade winds blow gently and there are endless things to do all for a reasonable cost. 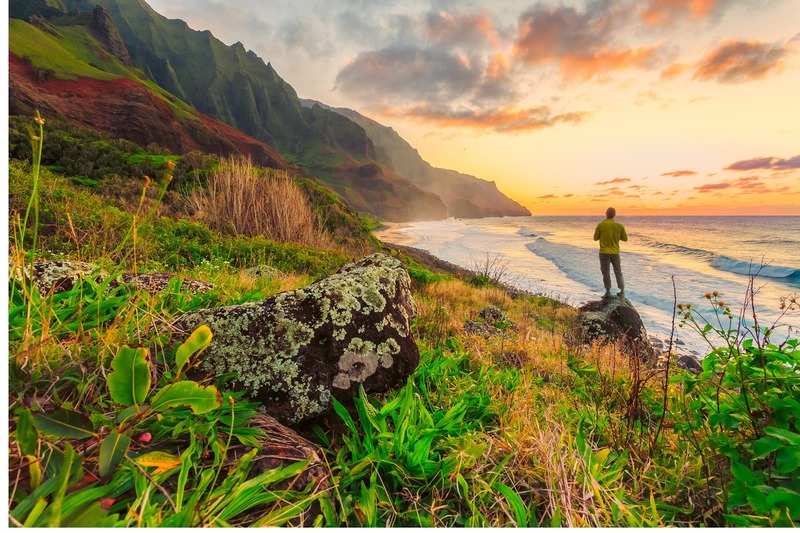 Read on to learn more about some of the reasons why you should consider making Oahu #1 on your must-see list of dream experiences to have. There are amazing beaches. Whether you want to be in the thick of it all on the classic Waikiki beach, snorkeling at Hanauma Bay, watching the pros battle it out for big waves on the north shore or just relax somewhere remote with just maybe a nearby seal for company Oahu offers it all. Oahu has an incredible cultural melting pot where east meets west and intertwines with the indigenous Hawaiian population. All of this combines to create a rich experience both literally and figuratively. One of the most obvious ways is through all of the delicious foods that are available to try. Whether it’s sampling a hot, fresh malasada donut from the famous Leonard’s Bakery, eating a cool, delicious shave ice at Matsumoto’s on a hot, summer day or sampling a snack of Spam musubi or other offerings from a crack seed store Oahu has it all. All of these items have deep historical significance and the flavors collide into something that’s known as a “mixed plate”. This is a sampling of dishes from the various cultures who have inhabited the islands. Rainbow Drive Inn is great place to try one of these out. Jawaiian music playing in the background whether coming from someone’s car, while shopping at the drugstore or grabbing a bite to eat. Jawaiian music is a hybrid blend of Jamaican and Hawaiian music. The music in the way that the locals speak. Their accent has a sort of “sing-song” melody that will put you in a good mood every time someone says something to you. Imagine loving seeing someone randomly play the ukulele while waiting for the bus or just sitting at the beach watching the waves roll in. 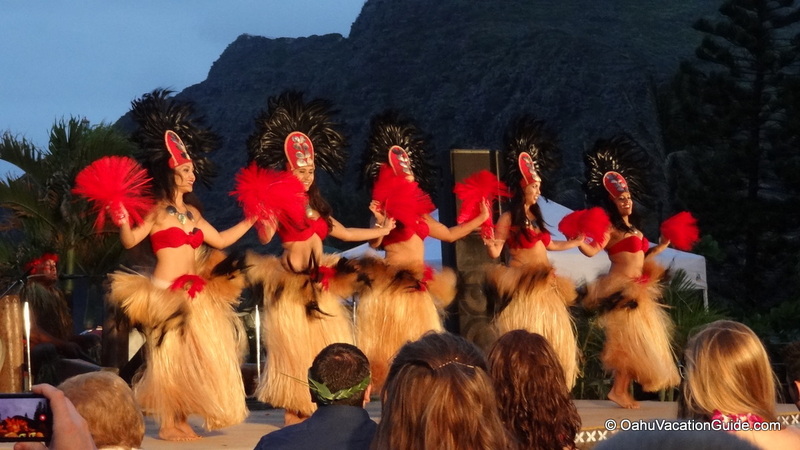 The island culture has its own rhythm and beat. In the mood to hike through a rainforest, see a waterfall up close, climb a dormant volcano or be surrounded by endless valleys of rugged, green mountains? Yep, Oahu has all of these too. What’s even more incredible is that these are accessible to virtually every age group and fitness level depending on how you’d like to experience it. Because this island contains a city and a sizeable population we have learned how to grow around Mother Nature, not the other way around. What this means is that you can drive through a mountain for miles amongst the green valleys of the H3 highway or walk to the top of the Makapuu Lighthouse lookout with your baby stroller and be greeted by views of beaches and ocean for as far as the eye can see. Imagine simple, yet rich experiences such as driving around the island early in the morning to watch how the sun casts its glow on the pali (rugged mountains) as it rises. Or how about catching a rainbow AGAIN after a light drizzle outside? Just think of all of the moments that you can pull off onto the roadside and take pictures of all of these moments. Within 15-30 minutes you can put yourself on a beach, hike through a rainforest jungle to a waterfall or indulge in the most fabulous high-end shopping the world has to offer. Whether you want to experience nightlife rooted in a traditional club or bar atmosphere or listen to the smooth stylings of island jazz, reggae or Hawaiian classics it’s all right here. 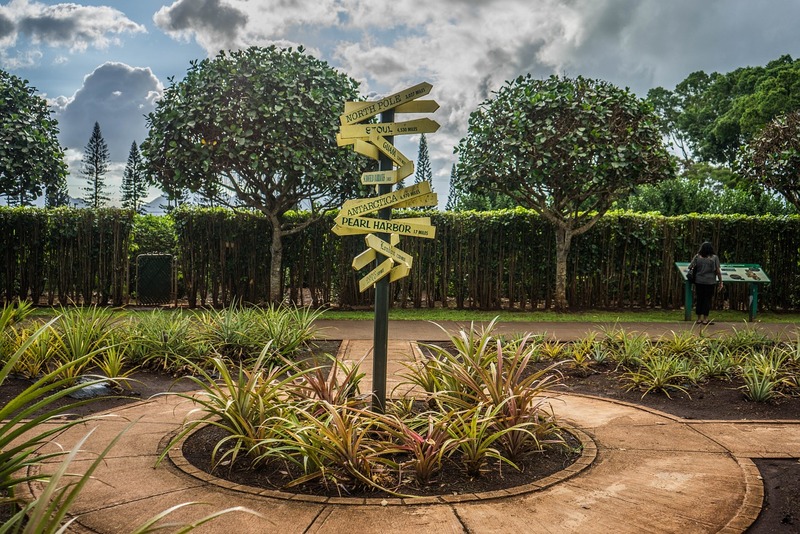 Because it is home to the major city of Honolulu everything from live music in an intimate setting or a stadium is available. Additionally, there are outdoor and indoor-based activities focusing on the water, traditional touring and cultural aspects in order to explore and enjoy the island. It doesn’t matter if you’re a family with young children, single, young or old there is something here that will suit you. Another reason to choose Oahu as your destination is that it’ll allow you to visit and experience multiple Hawaiian “classic” spots at once. For instance, there’s the Pearl Harbor Arizona Memorial, Diamond Head volcano, the big waves of the north shore such as Pipeline and Waimea, tasting fresh pineapple at the Dole Pineapple Plantation and visiting the Polynesian Cultural Center. 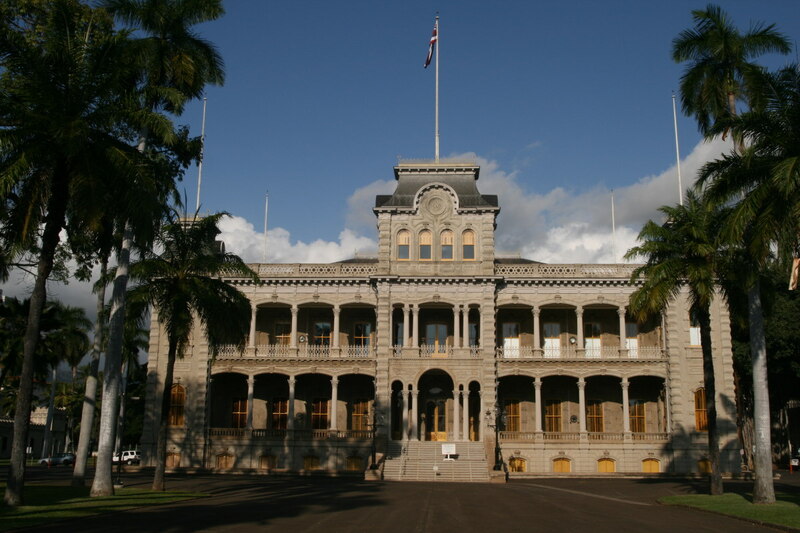 You can also visit famous movie and film locations such as 50 First Dates, Lost and Hawaii 5-0. 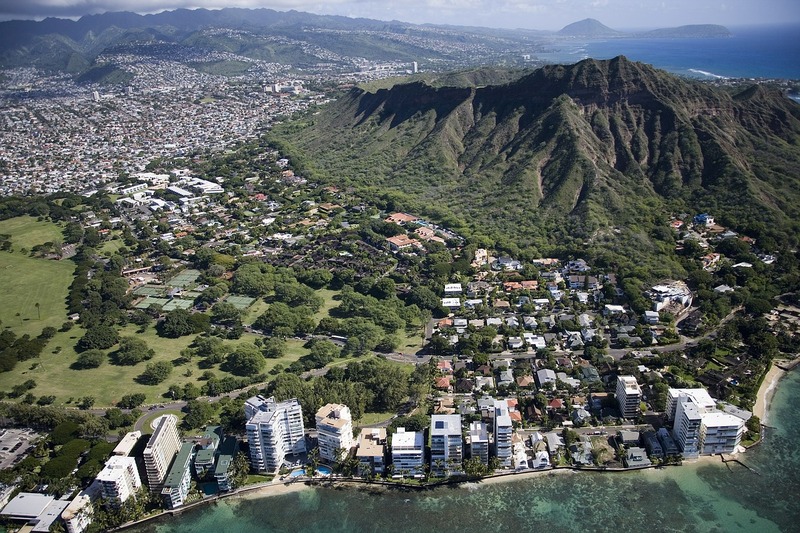 Another huge asset to vacationing on Oahu is that it is the most affordable of all of the Hawaiian Islands. Whether you are backpacking on a budget or can afford the luxuries of an oceanfront estate it’s there for you. Many people think that they have to wait until they amass a significant sum of money before they can visit but that’s simply not true. Due to the many choices (and competition for your dollars) in Waikiki your money can go far. What’s more, most of the hotels are conveniently located and within walking distance to the beaches, restaurants and activities such as a luau or sunset sail. 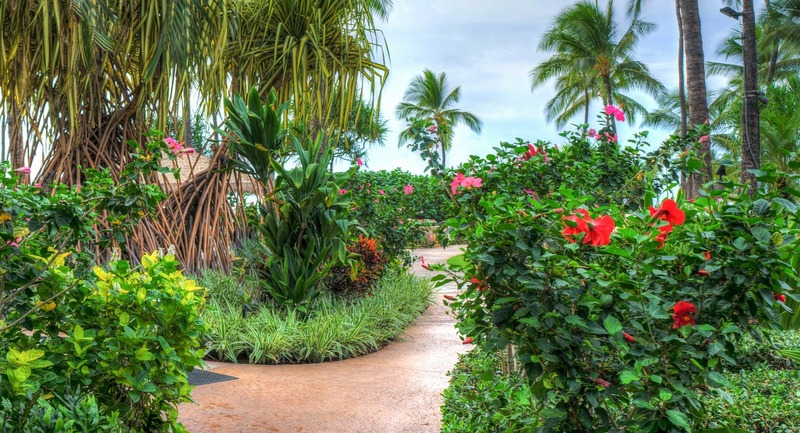 Whether you prefer a resort that’s a mini-contained city that you never have to leave like the Hilton Hawaiian Village or a mid-priced hotel chain such as the Aqua, Marriott or Outrigger there’s something to fit your budget. There are also hundreds, if not thousands of vacation rentals to choose from in the area as well if you’d like to have more of the comforts of home such as a kitchen. I think one of best things about Oahu, specifically Honolulu is that it’s the easiest island to get around. This also makes it very economical to afford and allow more dollars to go towards activities. The bus system here known simply as The Bus is one of the best in the country. It is clean, runs frequently and goes to many major attractions such as Pearl Harbor. 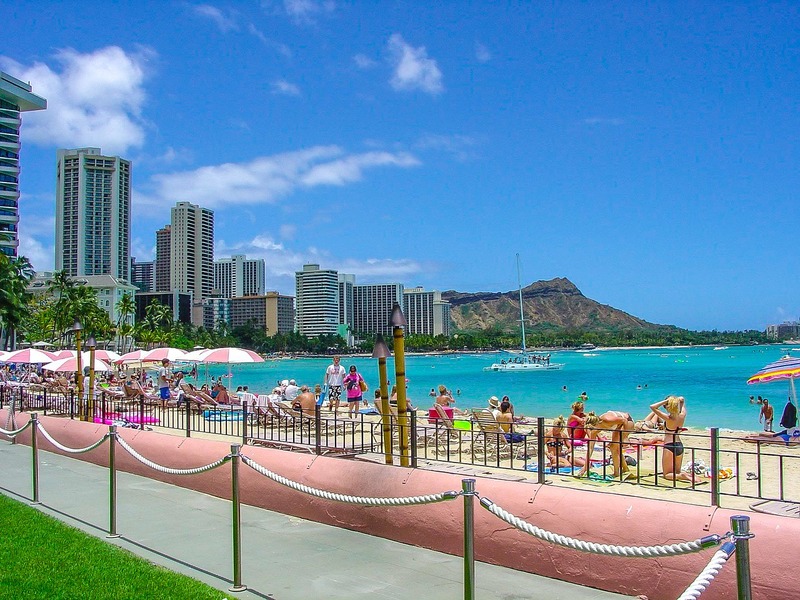 Waikiki also has a fairly extensive trolley system that can be used to get around the area and to visit popular tourist districts as well such as downtown Honolulu, Pearl Harbor and Sea Life Park. There are also many cabs available in Waikiki similar to New York City and Waikiki is a very walkable district where most of the hotels are located. 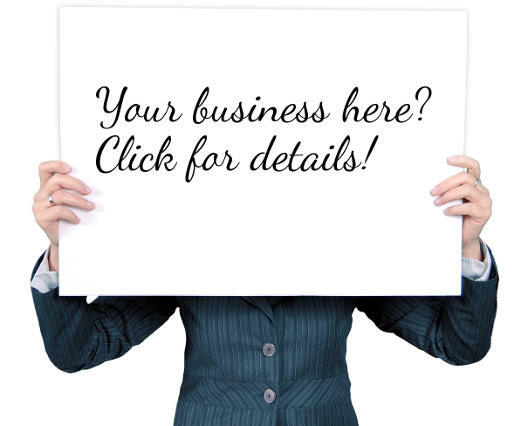 Furthermore, almost all of the tours and attractions offer round-trip transportation or only charge a small fee. Because of this it’s not necessary to rent a car. If you’d like to rent a car then doing so for 1-2 days is sufficient. 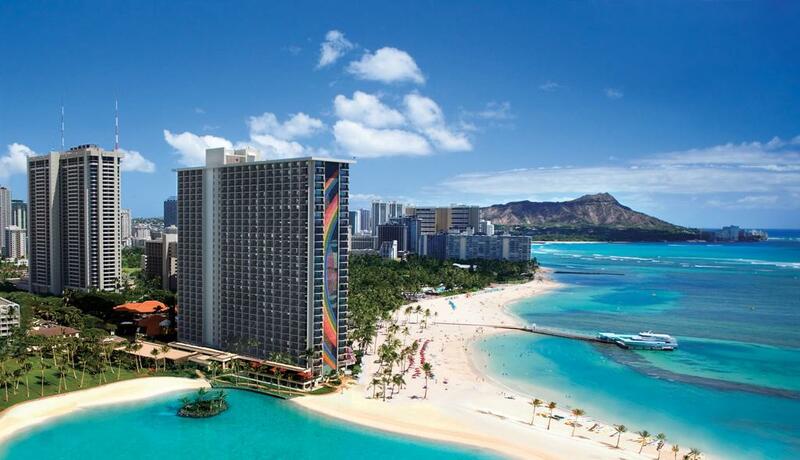 There are several rental car offices throughout Waikiki within walking distance. If staying further out such as the north shore or Kailua certain parts of these areas are very bicycle-friendly. 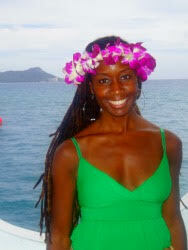 Stephanie Amieva is a former travel professional specializing in the Hawaiian Islands, most notably Oahu. 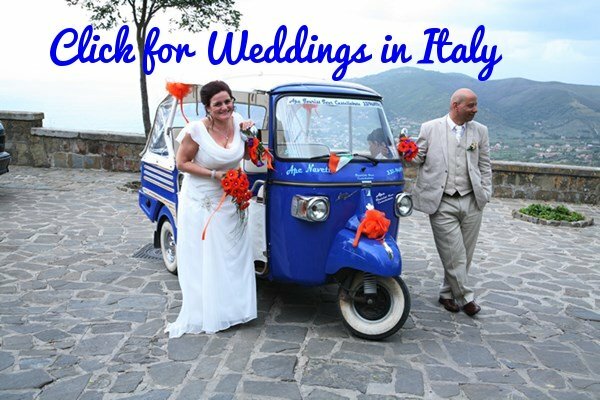 After living and working in the industry for the better part of 13 years she met and married her husband Pedro and is now an active duty military spouse. Even though her mailing address varies her home at heart is still in Hawaii and she visits whenever she can. Keep up to date on the best way to plan your vacation by visiting her site at www.OahuVacationGuide.com.